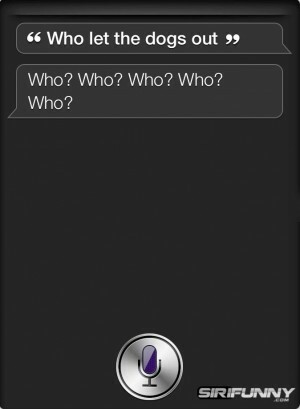 Siri Funny | Who let the dogs out? What’s why? What can I help you with?